Water is essential for life - without it plant life will suffer and eventually die. 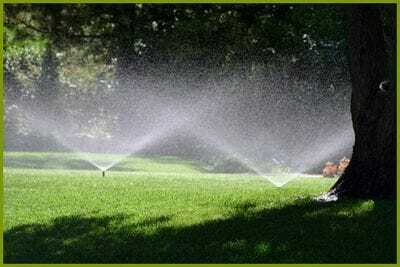 Irrigation is the science of providing the right volume of water, at the right time, to crops, lawns & garden plants. 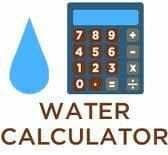 With the price of water escalating make every drop count. Quality designs by companies such as Butlers provide systems whether it be for agriculture, viticulture horticulture or domestic that will not only ensure healthy plants, it will ensure that your water is used efficiently & losses are minimal. A well designed system guarantees planted landscape & crops establish quicker & will save you money in the long run. Butlers recommends the use of professional higher quality equipment even though these products may have a small extra cost initially, they are generally much more reliable, more efficient operating costs & have better longevity on average compared to inferior equipment found in hardware or non-specialist irrigation & pumping retail outlets. The use of better quality equipment will ensure your system can be relied upon when you need it & pays dividends year after year.